Internationally renowned for its rich history of fine art, architecture, and cuisine, picturesque Belgium is one of Europe’s top destinations for US expatriates and citizens abroad. Its diverse economy, driven by industries ranging from textiles to steel to petroleum to pharmaceuticals, has helped shape Belgium into a wealthy country with a high standard of living. However, Belgium’s popularity among expatriates has also brought scrutiny from the Internal Revenue Service, which in recent years has become increasingly aggressive with regard to enforcing compliance with US tax requirements in foreign countries. If you are an American expatriate living in Belgium, or if you are planning to relocate to Belgium for work or leisure, it is essential to ensure your total compliance with IRS reporting requirements. The United States is entered into dozens of tax treaties and information-sharing agreements which allow for the facilitated pursuit of taxes around the globe, while the IRS frequently collaborates with the Department of Justice to investigate and prosecute individuals who attempt to evade tax liabilities or conceal assets and income. Ted Kleinman CPA has over 30 years of experience helping expatriates in Belgium understand and manage their tax liabilities, negotiate effectively with the IRS, take advantage of credits and deductions, and correct errors from previous tax years. Whether you’re concerned about a failure to file an important tax document, or simply have a question about the best way to minimize the amount you owe, Ted is available around the clock to help handle all of your tax needs. To speak with Ted in a free and private consultation, call US Tax Help at (541) 923-0903 today. 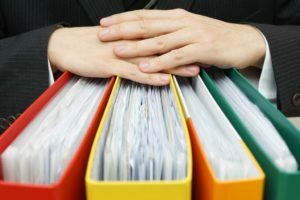 If you expatriated on or after June 17, 2008, and any of the following statements describe you, you are what’s called a “covered expatriate.” Unfortunately, status as a covered expatriate means that gifts and inheritances you leave to US citizens and residents may be subject to a tax rate as high as 40% in accordance with 26 U.S. Code § 2001(c). You were unable to certify, using Form 8854 (Initial and Annual Expatriation Statement), that you complied with all US tax requirements to which you were subject for the five years before your date of expatriation to Belgium. Your net worth was $2 million or greater on the date you expatriated to Belgium or terminated your residency. Who is Required to File an FBAR (Report of Foreign Bank and Financial Accounts)? 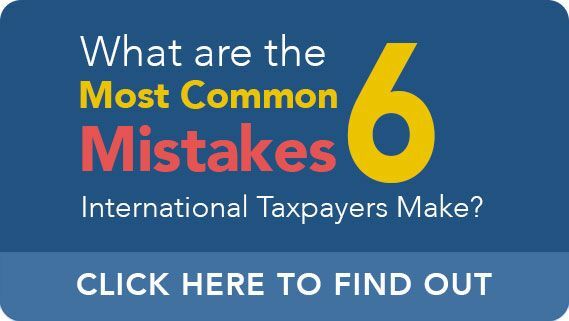 FBAR, or the Report of Foreign Bank and Financial Accounts, is an IRS reporting requirement designed to prevent offshore tax evasion by making the disclosure of foreign bank accounts mandatory – and by imposing debilitating fines. However, because the criteria for who must file an FBAR are very broad in scope, countless law-abiding people have also become snared in the FBAR requirement. You may be required to file an FBAR without even being aware of the fact. Do the following statements describe you? You are a US person who had signature authority over, or financial interest in, a bank account or other financial account in Belgium (or any other country). The value of the account or accounts exceeded $10,000 at any time during the reporting year. If you answered yes to both, you are required to file an FBAR. FBAR, for which the next deadline is June 30, 2016, may only be filed electronically, through the BSA E-Filing system. Unfortunately, lack of awareness of one’s reporting obligations does not excuse taxpayers from facing substantial penalties for failure to file an FBAR. If the IRS finds that you committed a non-willful failure to file for which you did not have a reasonable cause, and which you did not correct by filing any delinquent FBARs, you can be fined up to $10,000 per violation. It is extremely important to emphasize that, as is true of any tax matter, avoidance and procrastination will only make the situation worse. 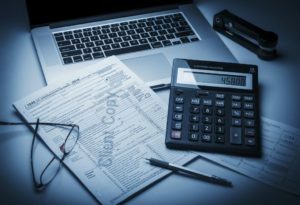 If you’re concerned about a failure to file an FBAR or other tax documents, the best way to get in control of the situation is to contact a knowledgeable CPA immediately for assistance. To set up a free, confidential consultation with CPA Ted Kleinman, call US Tax Help right away at (541) 923-0903.